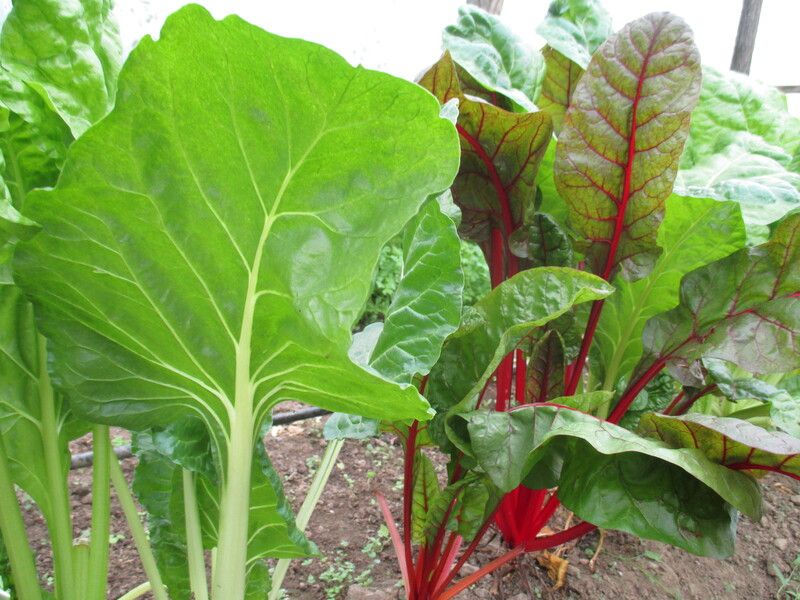 Blog Introducing Swiss Chard and Kale! We introduced two green leafy vegetables that are quite rare and almost unheard of in the Romanian market – kale (a hardy cousin of cabbage and broccoli) and swiss chard ( a leafy cousin of beetroot). They are both extremely rich in vitamins and quite tasty! Our consumer group at the US Embassy was thrilled to have access to these hard to find green vegetables – and Ecoshopping helped us to distribute them to organic restaurants and health food shops. Some of other consumers also began ordering them as optionals. We hope to help create a new fashion in leafy greens!! !